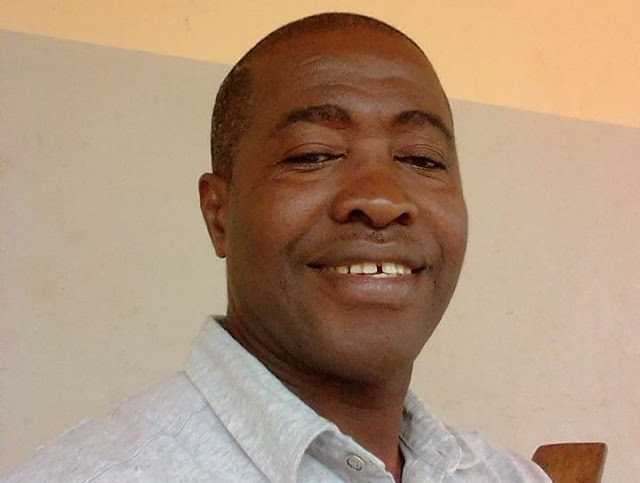 Abidjan (Agenzia Fides)- A Catholic priest was killed in a road robbery 23 April in Cote d’Ivoire. Fr Bernardin Brou Aka Daniel was assistant parish priest at Sacred Heart Parish Koun-Abronso diocese of Abengourou, in the east of the country. According to information sent to Fides, in the evening of 23 April , Rev. Bernardin was returning to his parish on the Agnibilekro – Koun-Fao road after taking part in meetings in Abengourou. With him in the car was Fr. Théophile Ahi. At about 10 pm local time in the town of Nianda, just after the village of Apprompronou (some 30 km from Abengourou), the car carrying the two priests was forced to slow down because of a truck stranded in the middle of the road. Rev. Bernardin who was driving tried to avoid the obstacle but was hit by shots fired by two armed men who appeared all of a sudden. The wounded priest was made to stop, the bandits asked the priests for money, Rev. Bernardin replied that they were not carrying much money. Without warning the bandits opened fire the priest was hit to the abdomen. The criminals were forced to interrupt the attack when a second vehicle appeared. Rev. Bernardin, who was losing blood fast resumed his place at the wheel, managed to reach Agnibilékrou where he was admitted to the local hospital where, despite the efforts of doctors, he died of his wounds.